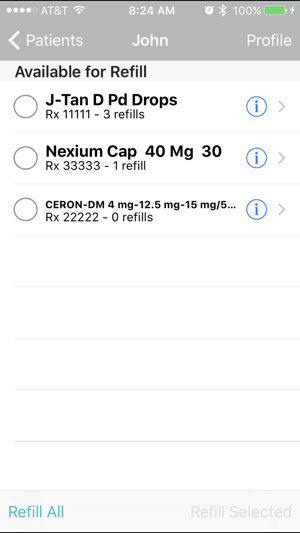 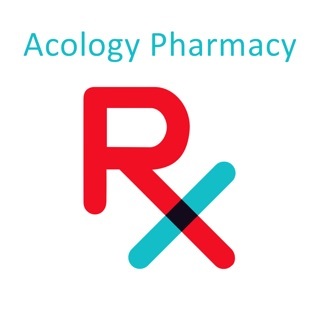 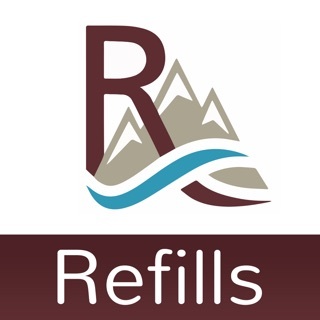 With the Pride Pharmacy mobile app, you can view your prescriptions and order refills directly from your iPhone or iPod Touch! 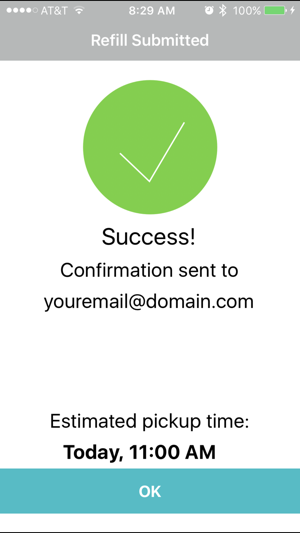 Create an account with just your last name, birthday, and any existing prescription number. 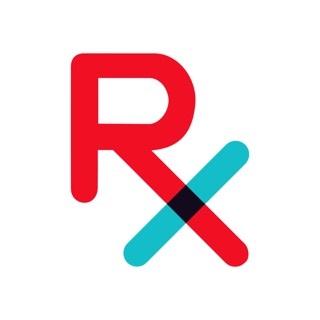 Then you can add all of your family members for quick access to all of their prescriptions. 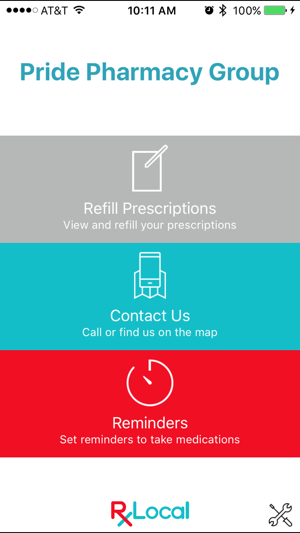 There is no charge to you to download or use Pride Pharmacy Mobile.